Find out where and and what the brewery is up to with our at a glance calendar. All the events open up to provide further details, times, maps etc. 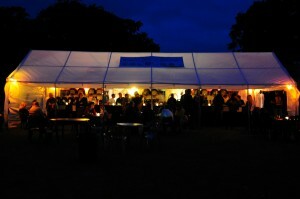 Brewery Events: These are events specifically organised by or involving the brewery. Local Events: Events where you will either find a direct presence from the brewery or our products available. CAMRA Events: Just like it says. Some of the major CAMRA events on their calendar and any others that Humpty Dumpty will be either attending or supplying beer to. General Events: Anything not in the other categories that we think worth putting on the calendar. 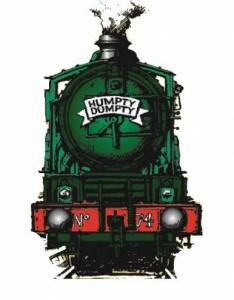 Humpty Dumpty Brewery updated their profile picture. Humpty Dumpty Brewery is at Humpty Dumpty Brewery.